Falconers Flight hop pellets. 9-11% AA. 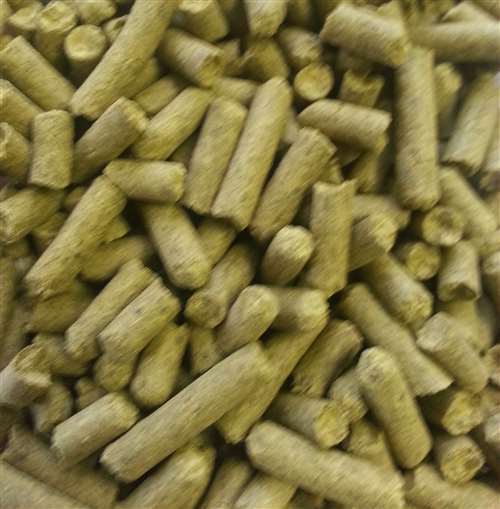 A proprietary blend of pellets from Hop Union. Citra, Simcoe, and other Northwest varieties. Used in American pale ales, IPAs and Imperial IPAs.